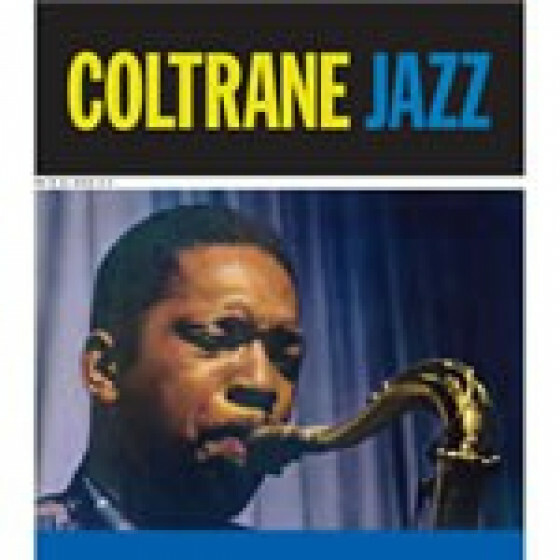 This CD presents John Coltranes highly praised 1962 LP "Coltrane" in its entirety. It was the saxophonists first album for Impulse and the very first on any label featuring the classic quartet with McCoy Tyner on piano, Jimmy Garrison on bass, and Elvin Jones on drums. As a bonus, the complete classic original album "Giant Steps" in its entirety. One of Coltranes best albums, it contains his first versions of such outstanding tunes as Naima, Mr. P.C. 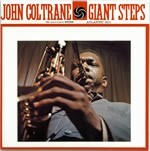 and, of course, Giant Steps. John Coltrane (ts, ss), McCoy Tyner (p), Jimmy Garrison (b), and Elvin Jones (d). John Coltrane (ts), Tommy Flanagan (p), Paul Chambers (b), and Art Taylor (d). 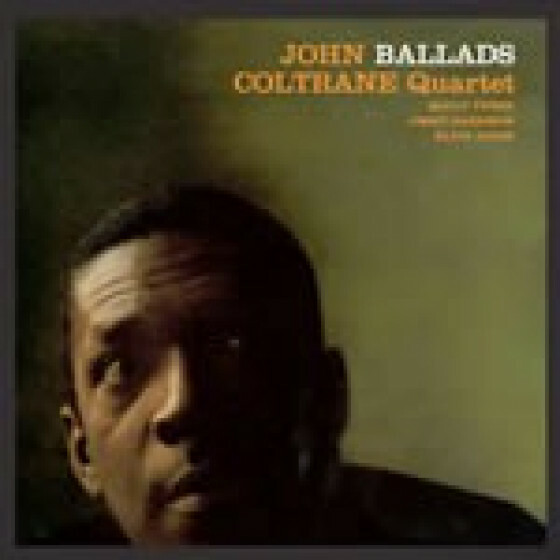 John Coltrane (ts), Wynton Kelly (p), Paul Chambers (b), and Jimmy Cobb (d). 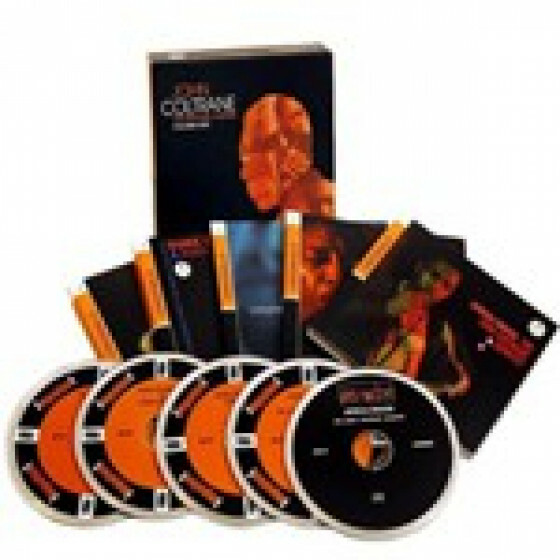 "The Coltrane set represents the album debut of the classic quartet. And Naima is as lovely a thing as in any canon." 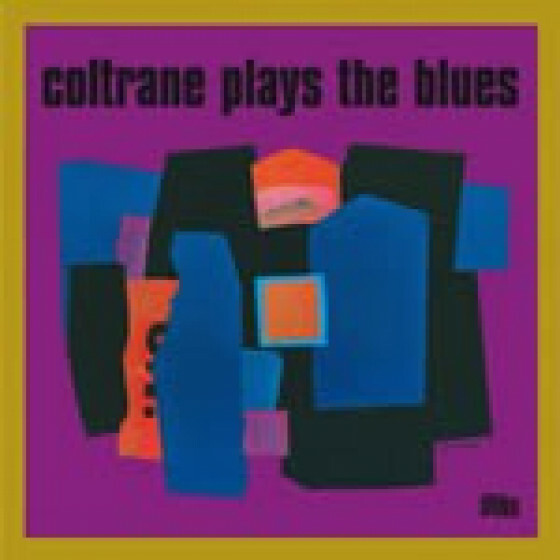 "Considered by many to be his finest single album, Coltrane finds John Coltrane displaying all of the exciting elements that sparked brilliance and allowed his fully formed instrumental voice to shine through in the most illuminating manner. On tenor saxophone, he's simply masterful, offering the burgeoning sheets of sound philosophy into endless weavings of melodic and tuneful displays of inventive, thoughtful, driven phrases. 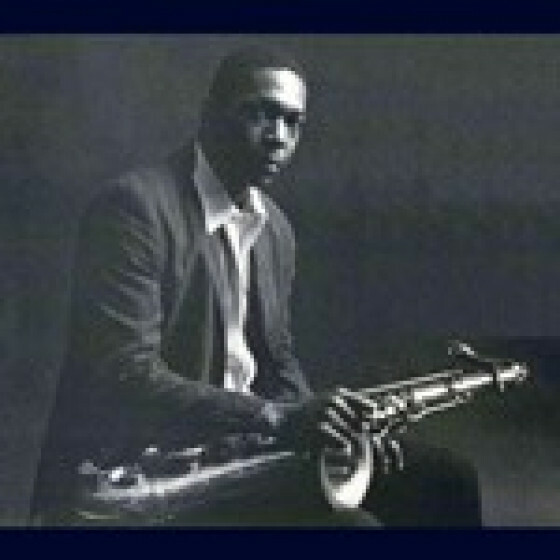 Coltrane also plays a bit of soprano saxophone as a primer for his more exploratory work to follow. Meanwhile, bassist Jimmy Garrison, drummer Elvin Jones, and especially the stellar McCoy Tyner have integrated their passionate dynamics into the inner whole of the quartet. The result is a most focused effort, a relatively popular session to both his fans or latecomers, with five selections that are brilliantly conceived and rendered. 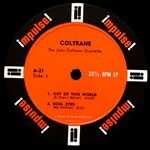 "Out of This World," at over 14 minutes in modal trim, is a powerful statement, stretched over Tyner's marvelous and deft chords, the churning rhythms conjured by Jones, and the vocal style Coltrane utilizes as he circles the wagons on this classic melody, including a nifty key change. "Tunji" is a mysterious, easily rendered piece in 4/4 which speaks to the spiritual path Coltrane tred, a bit riled up at times while Tyner remains serene. 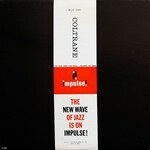 Hard bop is still in the back of their collective minds during "Miles' Mode," a sliver of a melody that jumps into jam mode in a free-for-all blowing session, while the converse is to be found in Mal Waldron's "Soul Eyes," the quintessential ballad and impressive here for the way Coltrane's holds notes, emotion, and expressive intellectuality. 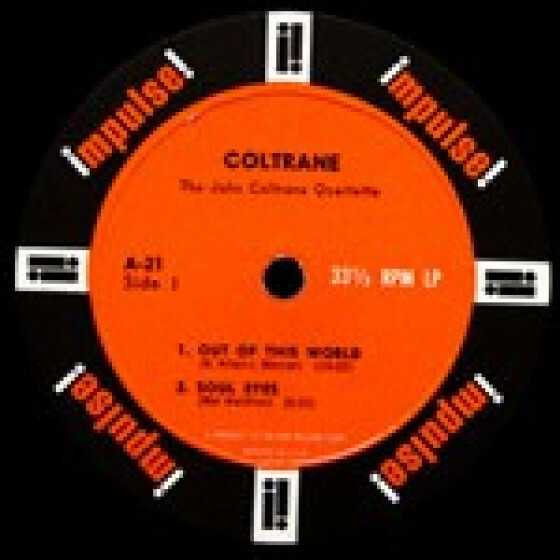 On soprano you can tell Coltrane is close to taking complete control of his newly found voicings, as a playful, jaunty "The Inch Worm" in 3/4 time is only slightly strained, but in which he finds complete communion with the others. 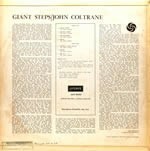 Even more than any platitudes one can heap on this extraordinary recording, it historically falls between the albums Olé Coltrane and Impressions -- completing a triad of studio efforts that are as definitive as anything Coltrane ever produced, and highly representative of him in his prime." "History will undoubtedly enshrine this disc as a watershed the likes of which may never truly be appreciated. 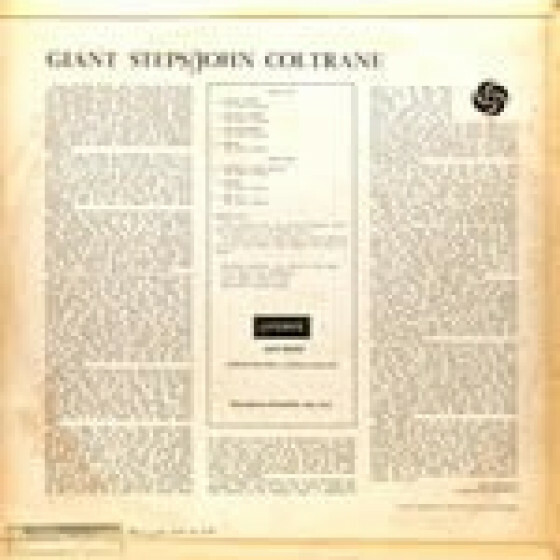 Giant Steps bore the double-edged sword of furthering the cause of the music as well as delivering it to an increasingly mainstream audience. 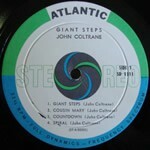 Although this was John Coltrane's debut for Atlantic, he was concurrently performing and recording with Miles Davis. 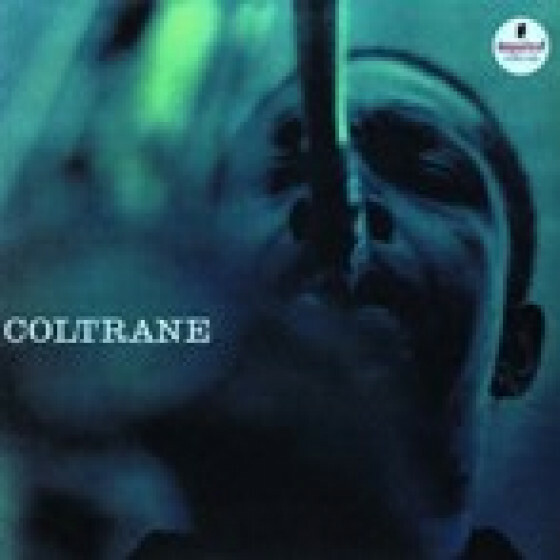 Within the space of less than three weeks, Coltrane would complete his work with Davis and company on another genre-defining disc, Kind of Blue, before commencing his efforts on this one. 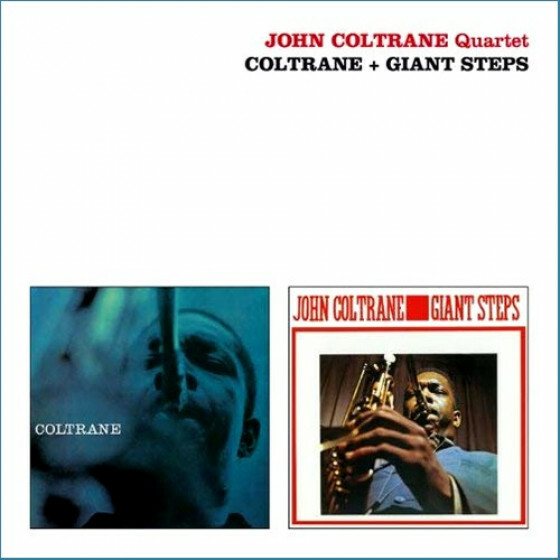 Coltrane (tenor sax) is flanked by essentially two different trios. Recording commenced in early May of 1959 with a pair of sessions that featured Tommy Flanagan (piano) and Art Taylor (drums), as well as Paul Chambers -- who was the only bandmember other than Coltrane to have performed on every date. When recording resumed in December of that year, Wynton Kelly (piano) and Jimmy Cobb (drums) were instated -- replicating the lineup featured on Kind of Blue, sans Miles Davis of course. At the heart of these recordings, however, is the laser-beam focus of Coltrane's tenor solos. All seven pieces issued on the original Giant Steps are likewise Coltrane compositions. He was, in essence, beginning to rewrite the jazz canon with material that would be centered on solos -- the 180-degree antithesis of the art form up to that point. These arrangements would create a place for the solo to become infinitely more compelling. This would culminate in a frenetic performance style that noted jazz journalist Ira Gitler accurately dubbed "sheets of sound." Coltrane's polytonal torrents extricate the amicable and otherwise cordial solos that had begun decaying the very exigency of the genre -- turning it into the equivalent of easy listening. He wastes no time as the disc's title track immediately indicates a progression from which there would be no looking back. Line upon line of highly cerebral improvisation snake between the melody and solos, practically fusing the two. The resolute intensity of "Countdown" does more to modernize jazz in 141 seconds than many artists do in their entire careers. Tellingly, the contrasting and ultimately pastoral "Naima" was the last tune to be recorded, and is the only track on the original long-player to feature the Kind of Blue quartet. What is lost in tempo is more than recouped in intrinsic melodic beauty."